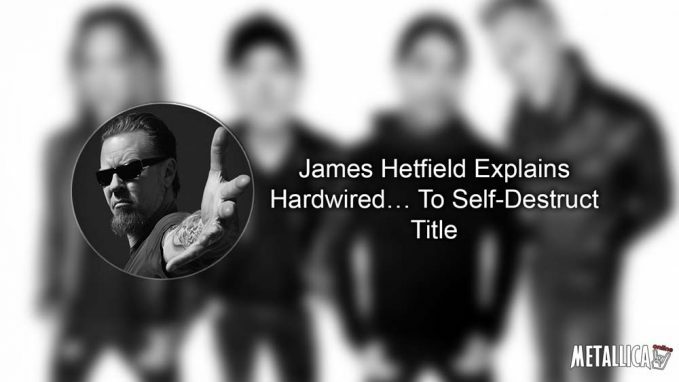 James Hetfield has defined some of the thinking behind the title of new Metallica album Hardwired… To Self-Destruct. The follow-up to 2008’s Death Magnetic is launched on November 18 and the group have already unveiled Hardwired, Moth Into Flame and Atlas, Rise! from the tracklist. 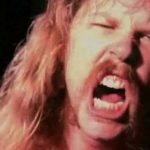 Hetfield tells Radioacktiva: “A friend of mine, generally he and I might get in trouble so much, and it’s simply that we’re hardwired that way. “I want my friends to inform me some better decisions generally – and generally I don’t. I am wondering if man generally is wired one way or one other. “Plenty of these tracks cope with man on the earth. Who do we expect we’re? Within the history of the universe we have been round a millisecond, and we expect we are going to control the world and global warming and every little thing. He accepts that the album represents “a little bit little bit of a cynical method to mankind” and that it touches on humanity’s attitude to technology. The band have added a date in Berlin to their extending World tour. 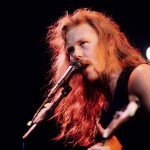 Metallica say in a statement: “We have already told you that we are going to be celebrating the release with a short visit to our mates in Europe. “Our first stop is a special appearance that’s nonetheless a bit top secret. We have been requested to keep the main points under wraps for just a few more days. However if you’re a 5. Member and will be in Berlin on November 14, click on right here to enter to win two passes to this unique intimate event. 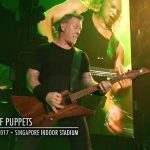 Cliff Burton Would Have Refused "U2 Version of Metallica"Poll: Choose Your Favorite Song From The Metallica's New Album "Hardwired"